Discussion in 'Pedal Effects Gear Emporium Archive' started by rhys, May 5, 2016. N'er mind. Broke down and bought one on the 'verb. I promised myself I'd hold on to this hotcake forever because sometimes you just need one with certain types of amps. But I'm getting by fine with my current setup and for some reason have felt the irresistible urge for analog chorus. Thanks for the offers, but not looking to sell at this time; I'll probably hang on to it if I don't trade it. 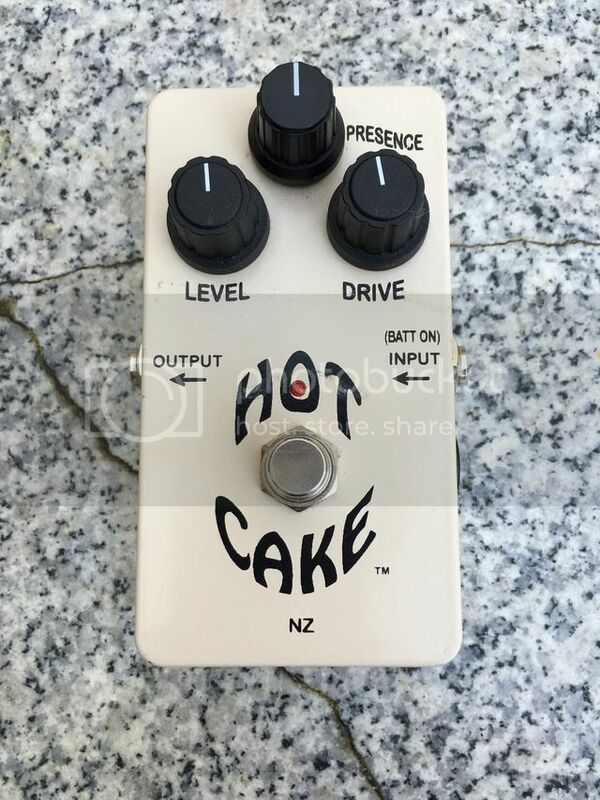 WANTED TO TRADE: my hotcake for your analogman chorus. I have the box. Also would consider buying an AM chorus.